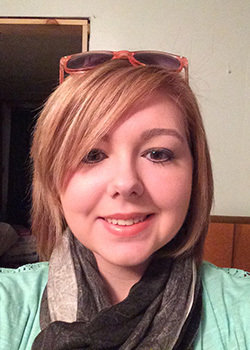 Kristina is a 19-year-old sophomore at Fort Hays State University studying psychology. Kristina's home churches are Wilson UMC and First Presbyterian Church in Wilson, Kansas. My Great Uncle Jerry. He was like another dad to me when I was growing up and he passed away when I was young in a boat accident. No matter what situation you are in, have patience; everything will work out. "Darkness cannot drive out darkness, only light can do that. Hate cannot drive out hate, only love can do that." 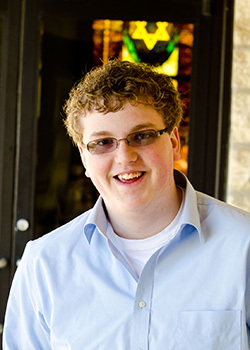 - Martin Luther King, Jr.
Wes will be a 19-year-old sophomore at Emporia State this fall studying elementary education. Wes' home church is Frist UMC in Wamego, Kansas. Charles Wesley. Its cliché I know. He is my namesake, one of our denomination founders and one of the great hymn writers. "As the good book says an eye for an eye and a tooth for a tooth but then we would all be blind and toothless." 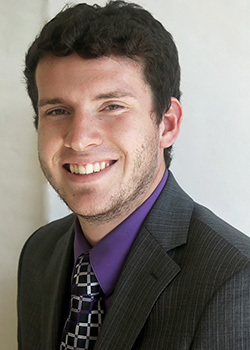 Greg is a 20-year-old sophomore at Southwestern College studying religion and philosophy. Greg's home church is Calvary UMC in Wichita, Kansas. John Wesley, I would love to hear his perspectives on the issues that modern Methodists face.